Global Star EXO to stage “EXO PLANET #3 – The EXO’rDIUM – in SINGAPORE” on 2nd Apr! 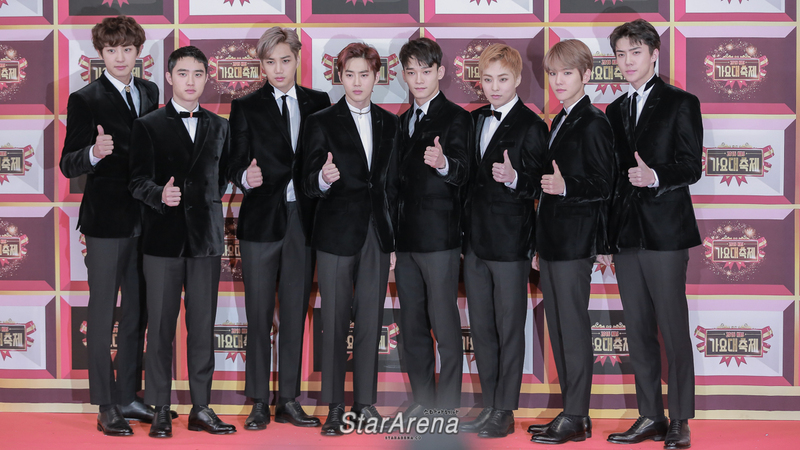 Singapore, 2017 – Global star EXO to stage their third World Tour “EXO PLANET #3 – The EXO’rDIUM – in SINGAPORE” on 2nd Apr, 4pm at Singapore Indoor Stadium! This tour marks the group’s third solo concert tour since their debut in 2012. EXO is set to perform hit titles and ‘The EXO’rDIUM’ will be one of the biggest concert of the year with an extraordinary production including spectacular stage with fantastic lightings and visual effects.